Beautiful, detailed descriptions of many flowers and their spiritual significances. 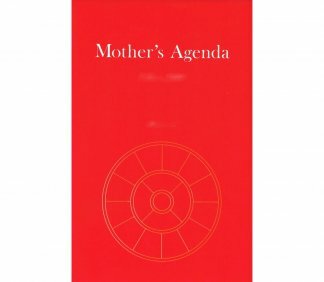 Flowers have always been associated with religious worship, with myths and legends, and in many cultures they have become symbols of love and remembrance. Added to their beauty of form, colour, fragrance, and texture there is a subtle and mysterious quality which gives flowers a special place in the life of man. 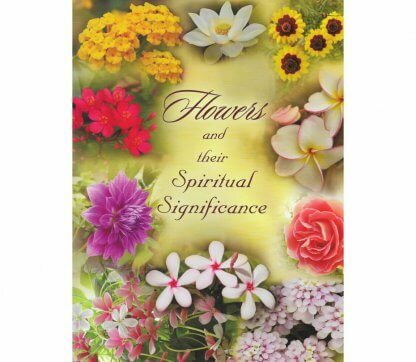 This book provides the spiritual names and significances given by the Mother to a number of flowers, and is enhanced by numerous photographs, illustrations, and observations on these wonderful creations of Nature. 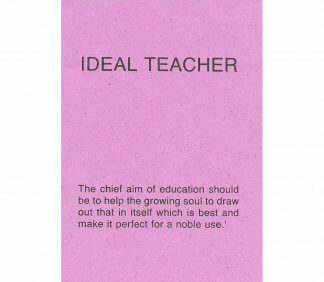 Compiled from the writings of Sri Aurobindo and the Mother, on being an ideal teacher.